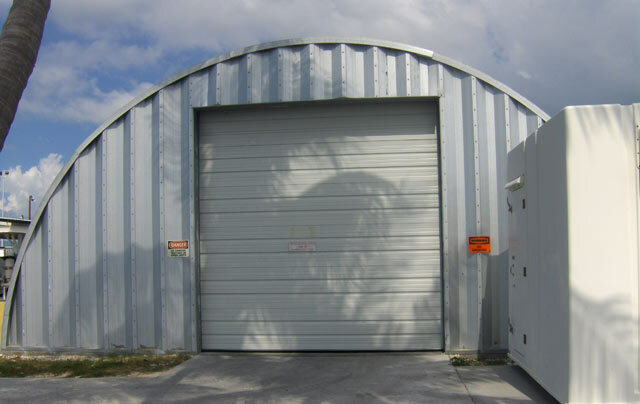 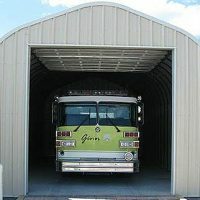 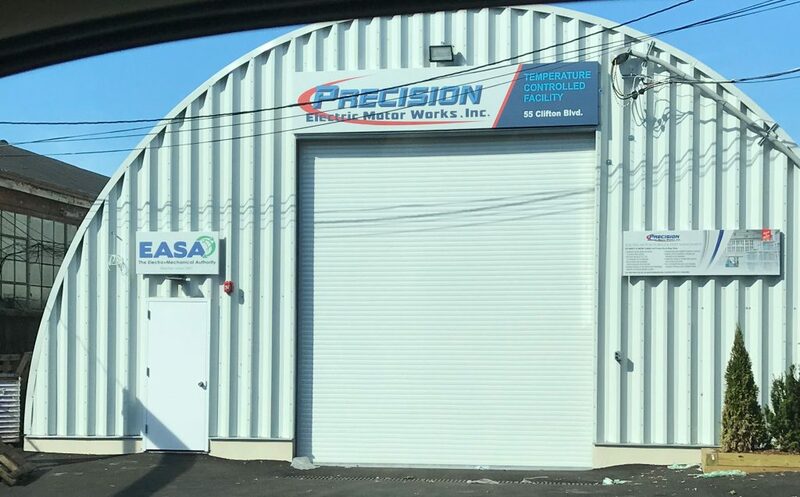 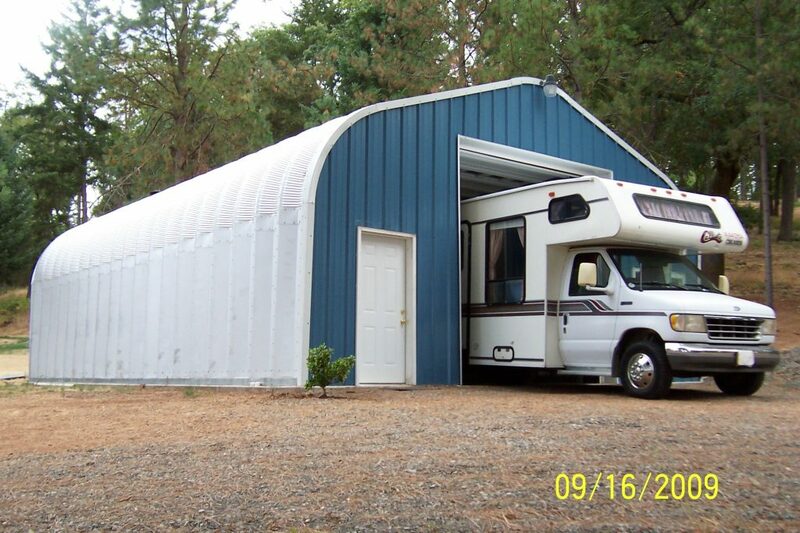 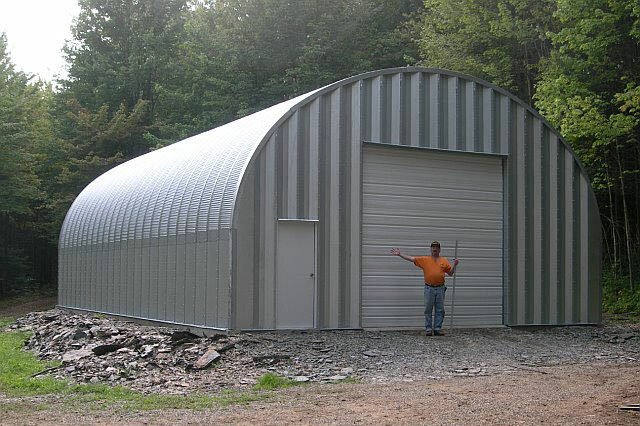 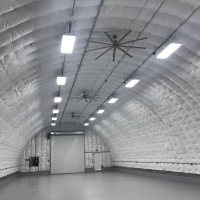 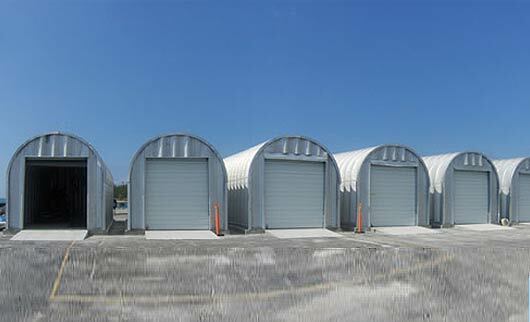 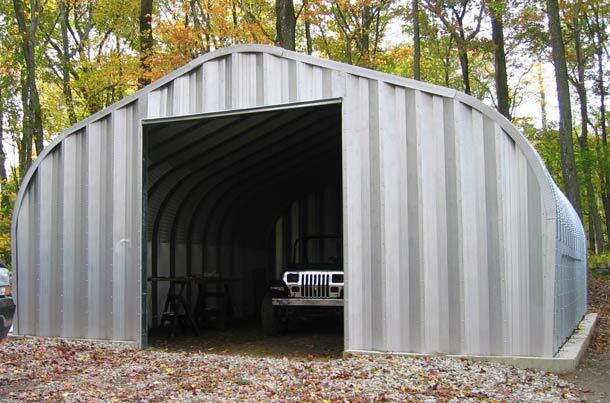 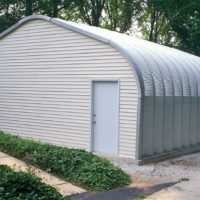 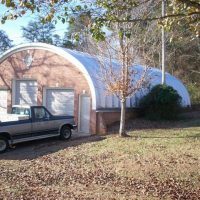 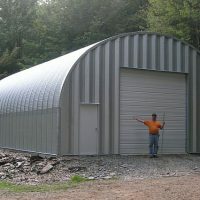 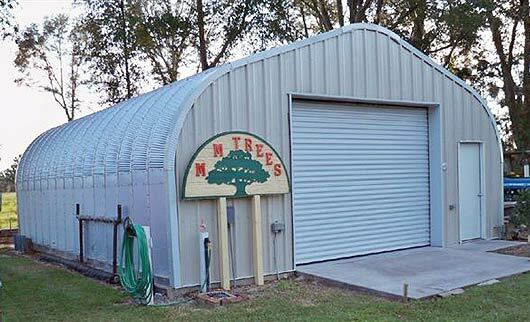 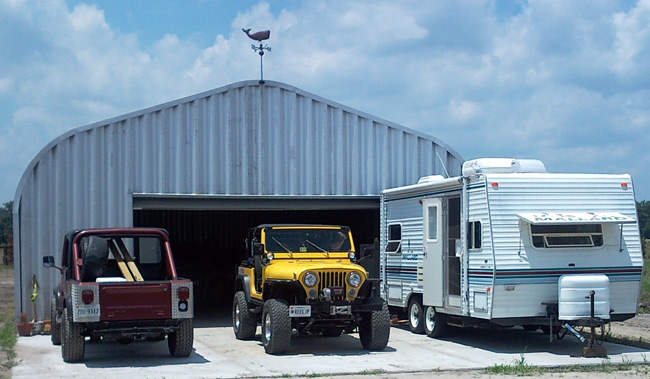 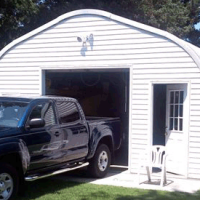 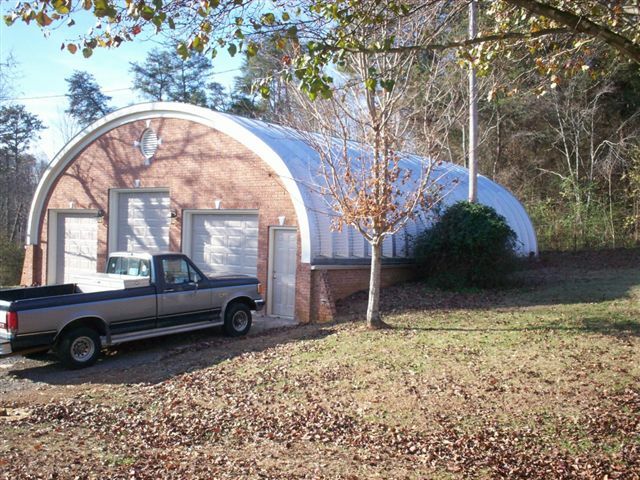 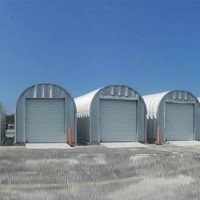 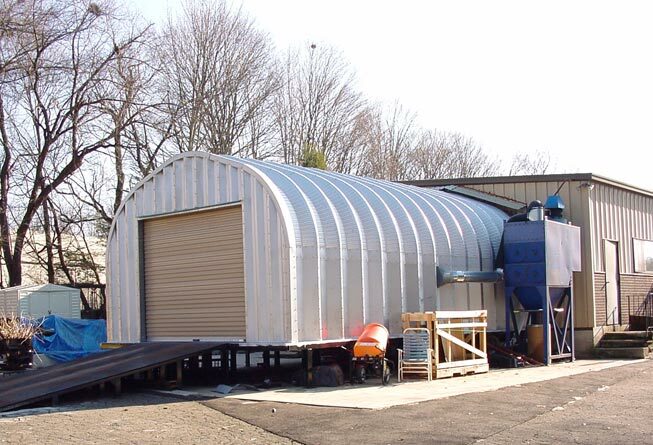 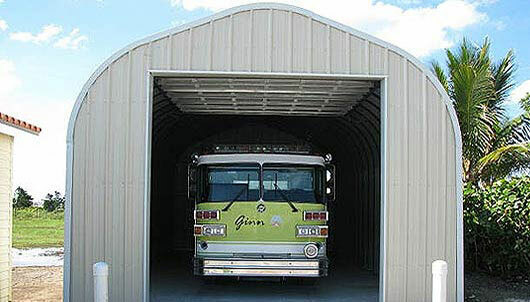 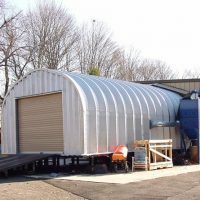 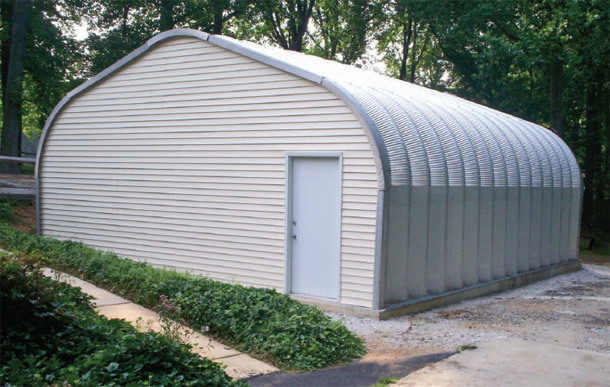 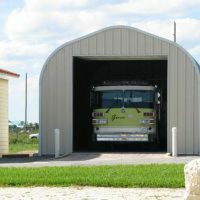 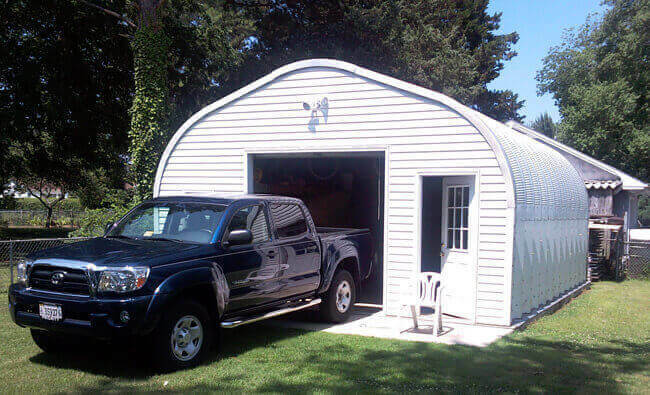 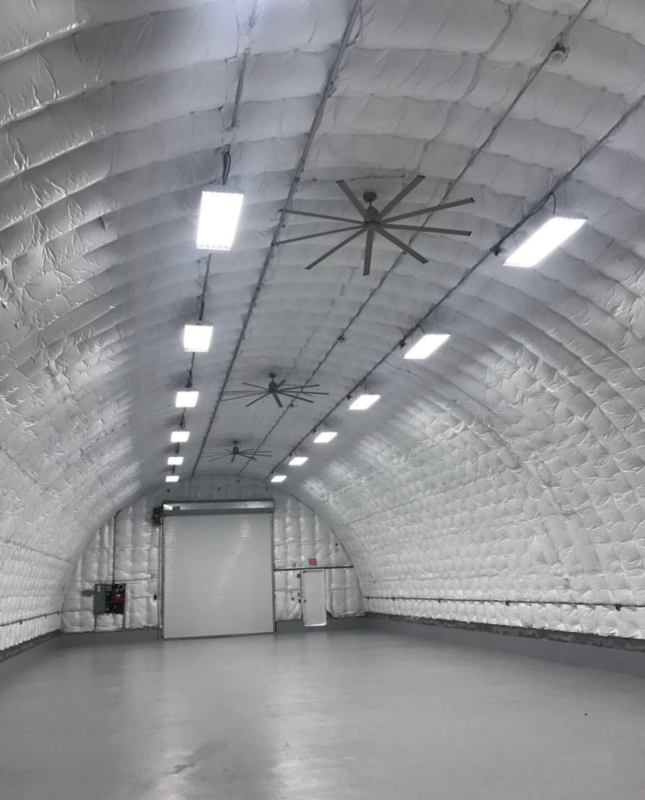 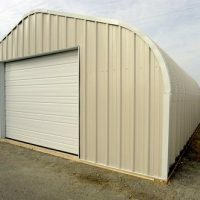 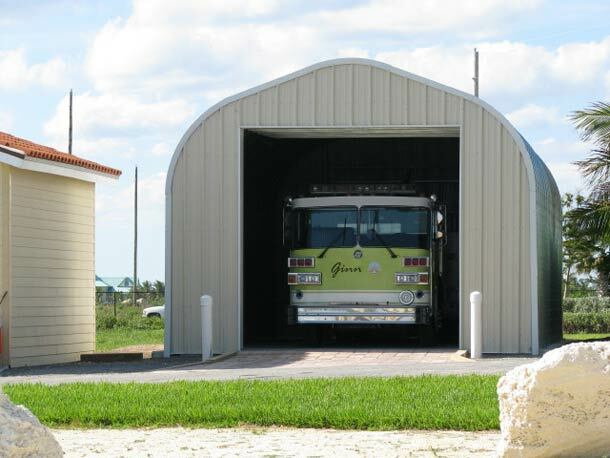 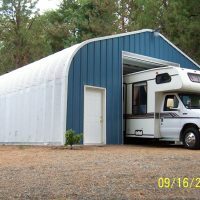 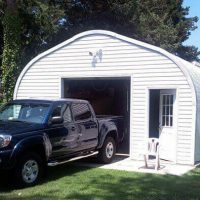 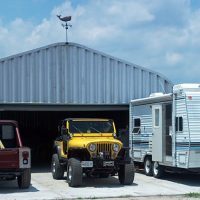 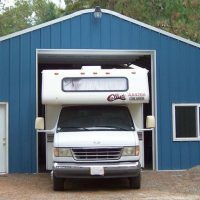 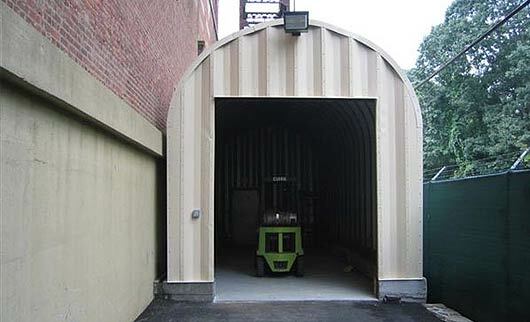 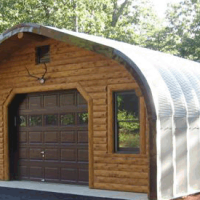 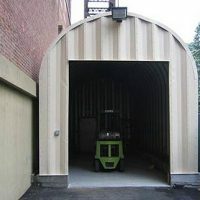 Our Quonset Garages look like any traditional garages today. 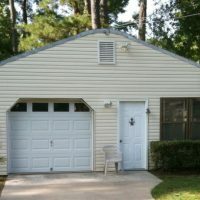 Full customization down to the color, size and look. 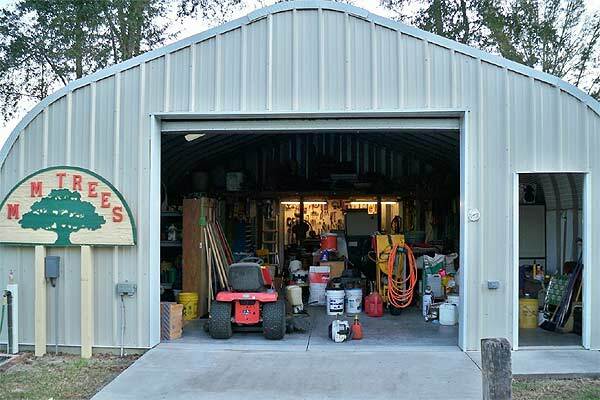 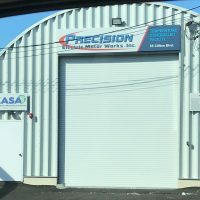 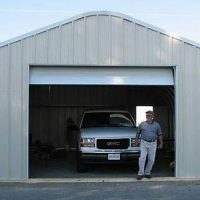 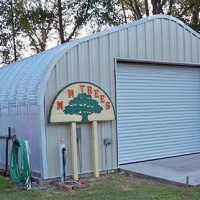 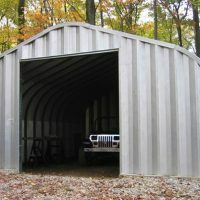 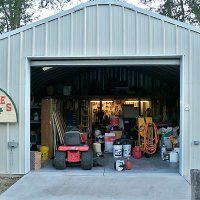 If you are looking for an affordable easy DIY garage project. 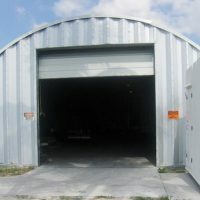 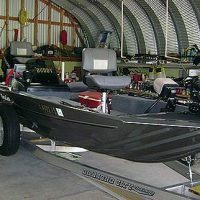 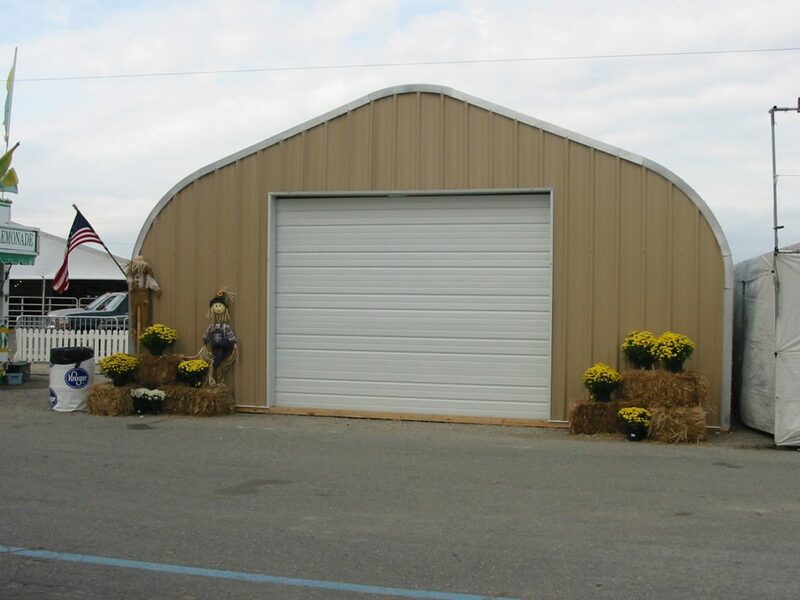 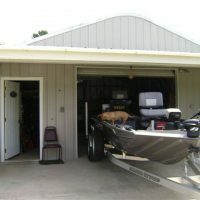 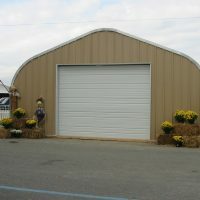 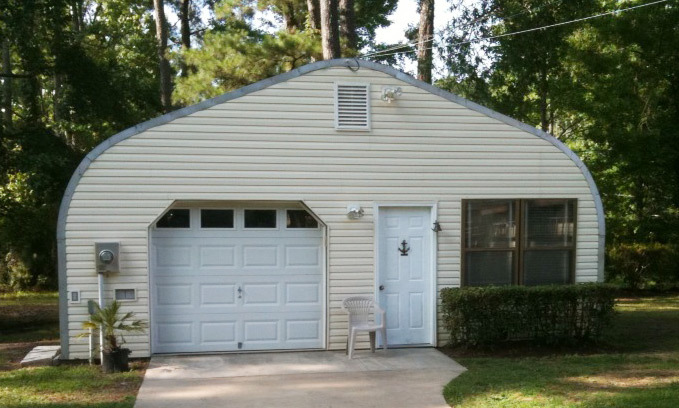 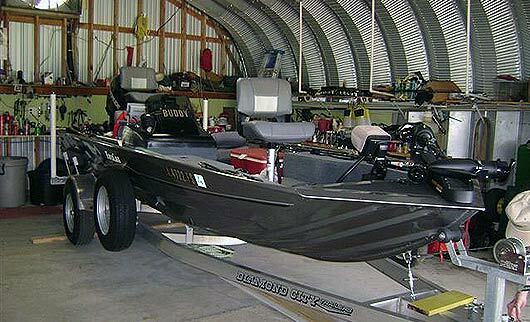 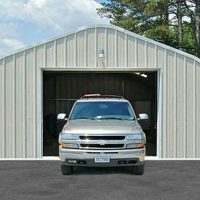 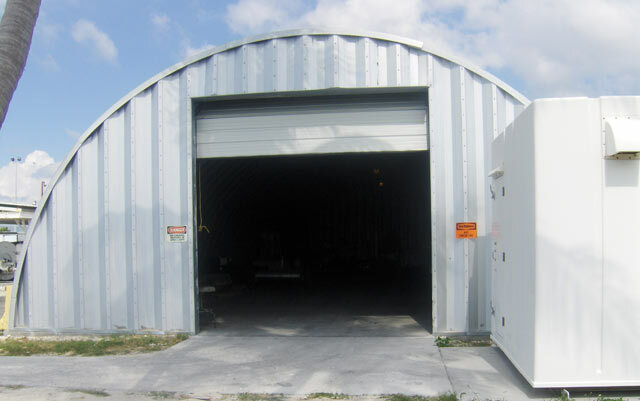 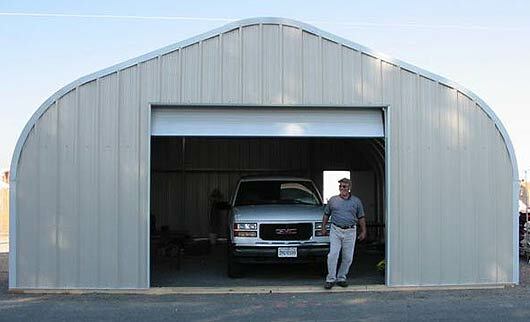 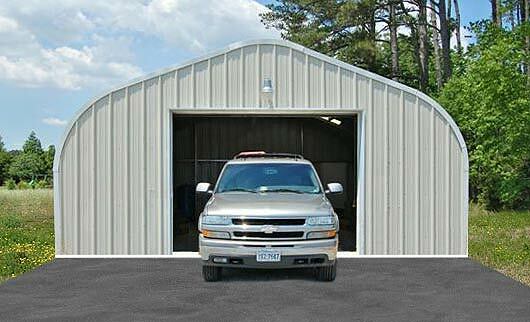 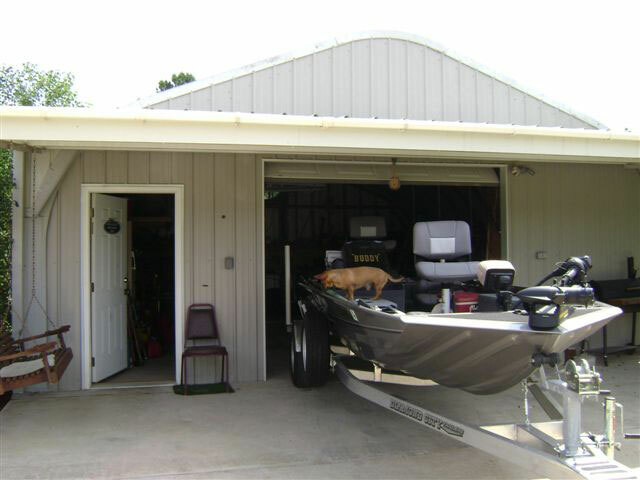 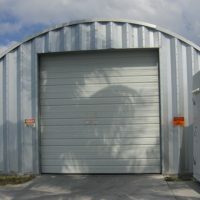 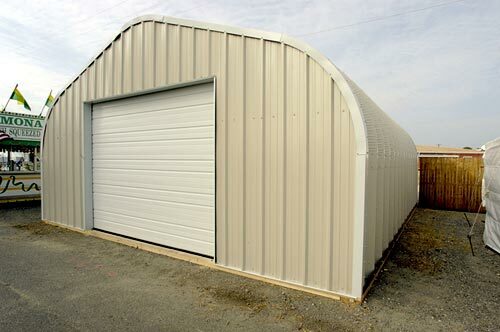 Powerbilt Garages are the fastest buildings to put up in the market at great rates!